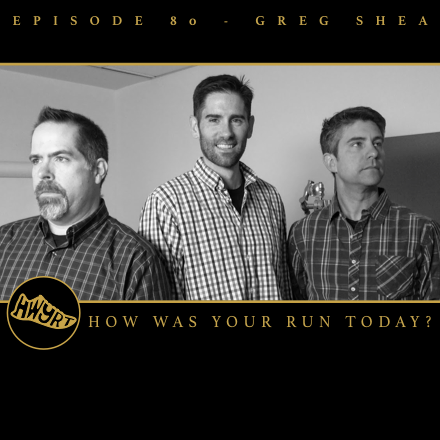 Episode 80 - Greg Shea — How Was Your Run Today? Award-winning video director and producer (and original HWYRTian) Greg Shea talks about his history with running and how he fared in the now infamous Maine Coast Marathon. Then Peter talks up how Star Wars changed his life and is responsible for both his running and podcasting career. Plus, while Bryan seeks a second opinion on his injury, Peter edges closer to a 50K ultra. The 2016 Boston Marathon Project - 26 Boston Marathon videos - featuring 2 very funny runners.